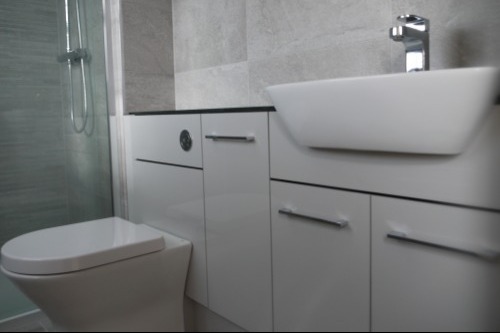 Pryor Bathrooms are a specialist bathroom supplier and installer based in Sheffield, UK, providing quality products with a friendly service to home owners in and around the area. 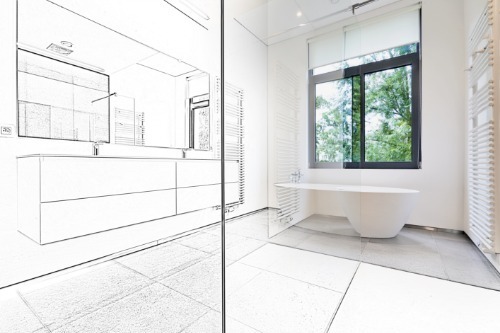 From planning and design stages of your bathroom project, through to a respectful installation in your home. Whether you are thinking about a complete new bathroom or simply looking to add a fresh look and feel to your existing ensuite or washroom, we have an extensive range to choose from to suit your budget. Let our gallery inspire you here. 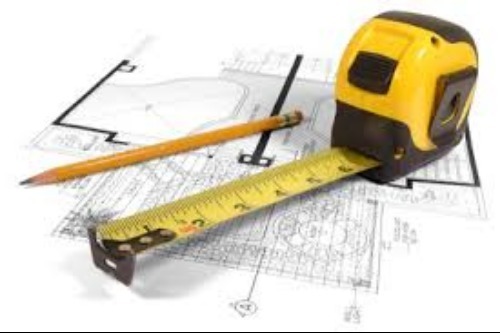 As experts in designing and creating completely bespoke bathrooms, we ensure all areas of work are measured with precision. Instead of worrying about having to take potentially inaccurate measurements yourself, our specialist team will come out to you to take accurate measurements for all of your desired products. Your bathroom should be a relaxation haven, and so we work with you to create a space that is uniquely you. We offer products to suit all requirements, including easy access bathrooms that ensure ease of use for people who are affected by limited movement. If you are looking to spruce up your existing bathroom and give it a new lease of life, Pryor can work with you to ensure that the finished product is exactly what you pictured. Our bathroom installation service is carried out to the highest quality, ensuring your new design is fitted correctly and efficiently, supplying you with the perfect bathroom. 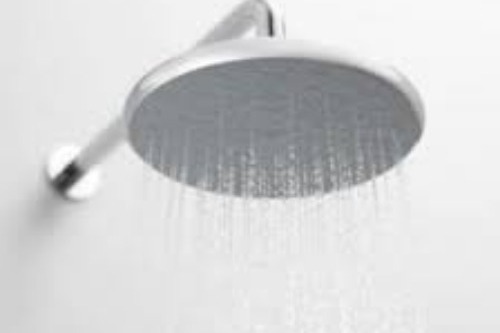 With our high level of knowledge and experience, we are also able to advise, supply and install a hot water system to provide the system best suited to your needs. Whether it is a combi boiler or unvented water system, we're happy to talk you through the available options and advise you on what would be best for your household. Vat Free with Pryor Bathrooms?